Please fill out the form below to open the report. 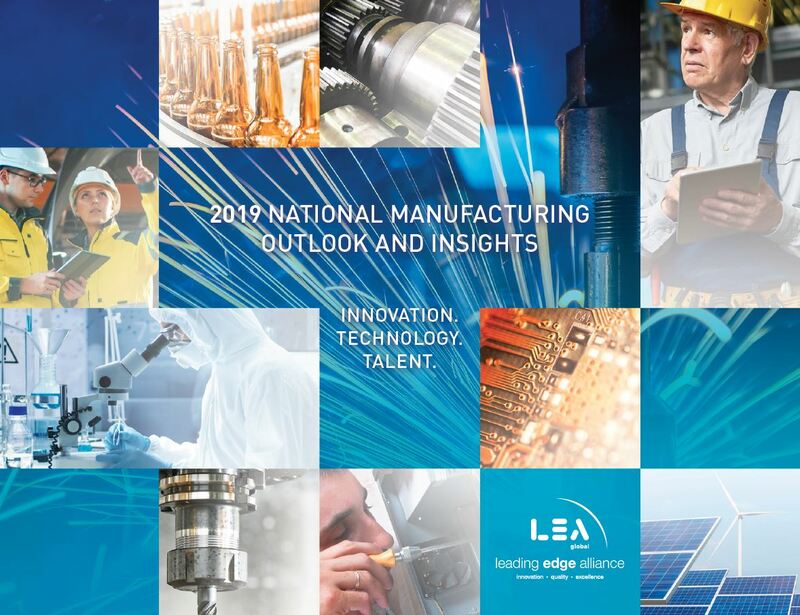 For the third year, Delap is pleased to present the results of the 2019 Leading Edge Alliance (LEA) National Manufacturing Outlook Survey. More than 350 manufacturing executives participated in the survey, which includes respondents who produce industrial/machining; transportation/automotive; construction; food and beverage; and other products. We hope the report provides you with strategic ideas to grow and lead your business to a strong 2019 and beyond! One of Portland's largest local accounting firms, Delap strives to be the financial expert in coaching clients to help them win. We provide tax, audit and financial consulting services to companies ranging widely in size and industry. © Copyright 2013 Delap LLP. All Rights & Content Reserved.